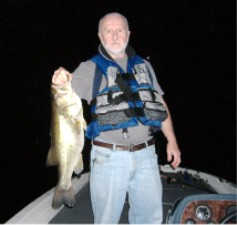 While other Lake Fork guides may come and go, Gene has been a professional licensed fishing guide since 1980 and is here to stay. 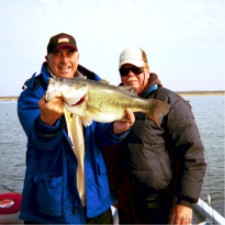 As one of the original guides on Lake Fork, Gene has extensive knowledge and insight to where the trophy bass live, spawn and feed on Lake Fork. Fishing year round, Gene is well known as one of Lake Fork's top fishing guides and for his ability to locate and catch TROPHY BASS. 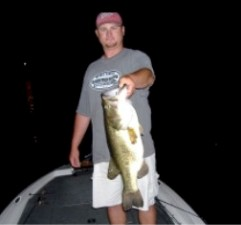 Whether you are you are an individual fisherman hoping to catch that bass of a life time, or looking to take a small group fishing to setting up a corporate outing, Gene can handle all of your needs from lodging and meals to enlisting extra guides for your group or corporate outing. 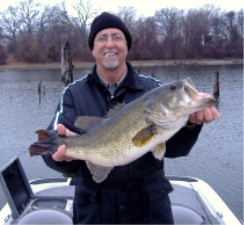 Book your next fishing adventure today with Professional Lake Fork Fishing Guide Gene Snider. 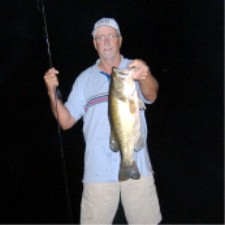 "Just wanted to send you the pictures of our night fishing trip Aug. 9th, 2011... IT WAS ONE AWESOME FISHING TRIP!!!!!!!!!!!!! 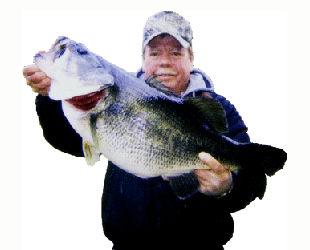 I caught the biggest bass of my life... thanks for putting me on the fish.... would recommend you to anyone wanting to go bass fishing at Lake Fork... Hoping I can come back down next spring." "I just got back home and wanted to take a minute to tell you what a truly good time I had fishing with you today. ... People all have different ideas about using guides. Obviously, they have never fished with you or they would not go it alone I enjoyed the fishing, the conversation, the instruction, and the fishing stories - I guess you would just call it a good day." 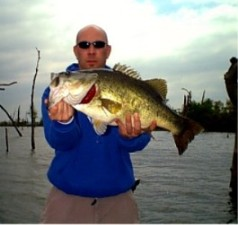 "I just wanted to take the time and thank you for such a great fishing experience. My brother and I had the times of our lives. 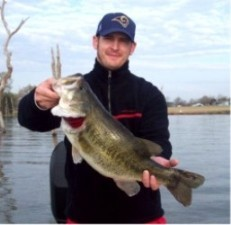 You are a really nice guy, easy to get a long with and have a great knowledge of Lake Fork fishing--the recipe for a wonderful time and experience. Thank you so much for the trip of a life time. " " I just wanted to drop you a line and let you know what a great time we had out there with you. I am hoping to get back out to see you at least once or twice before the end of the year and go get me ?the one that got away?. I will carry a vendetta for that fish to my grave! Thanks again, the day was a great one for John and myself and we appreciated your expertise, humor, and time."